Visiting the coast of Florida is the ideal vacation destination for anyone who loves the beautiful beaches and oceans during the summertime months. Whether you have been looking for a close beach scene or you just want to see what all of the fuss is about, visiting Florida is a one of a kind experience like no other that you will thoroughly enjoy. The Florida keys are one of the most popular destinations to visit if you want to experience the true Florida feeling, and the popular destination is home to everything from alagators to one of a kind tours of the everglades. Taking a tour is the quintessential way to visit Key West, as you don't want to get to the popular destination and then not know what to do. 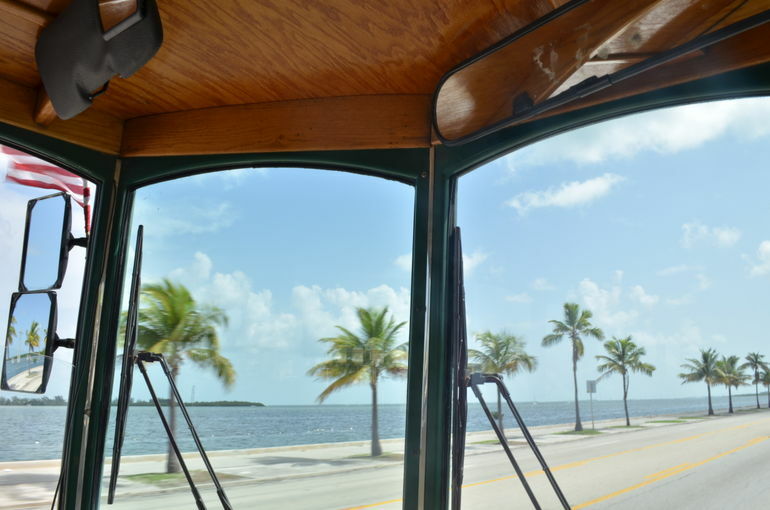 The Key West Hop-On Hop-Off Trolley Tour is similar to many other tours of this caliber, where you'll get to ride on a one of a kind double Decker tour bus and see all of the one of a kind sights around the city. You'll be able to get on and off as you please, making for a unique experience that will connect you to the local sights and sounds with no exact time limit. This kind of tour is an excellent way to check out the city first hand, giving a stellar up close and personal tour of beautiful Key West first hand. The hop-on hop-off tour is one of the most interactive ways to visit some of the best parts of key west, and this is a definite must see if you have been thinking about visiting the beautiful city of Key West this summer. 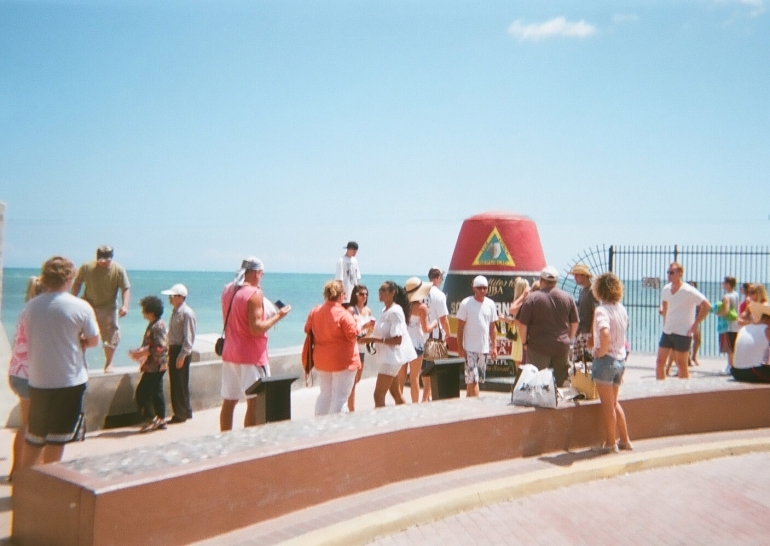 Get a full picture of Key West on a hop-on hop-off trolley tour. The history of this tropical, southernmost island in the continental US is fascinating. Hear about Key West's lucrative ship-wrecking industry. Learn the stories of success and disaster of Henry Flagler's railroad, the railroad that went to sea. Listen to the legends of the fierce Calusa Indians, who supposedly left the remains of their enemies on the beaches of Key West, thus creating Key West's first name, Cayo Hueso - Island of Bones. 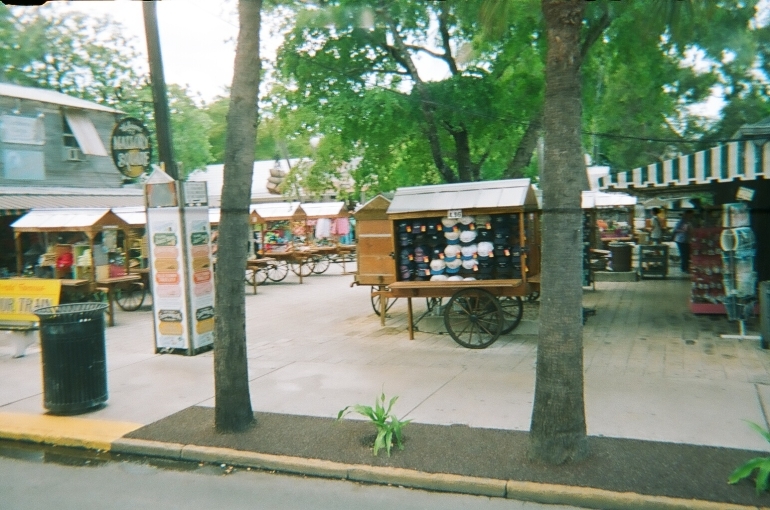 The hop-on hop-off trolley tour allows you to tour Key West at your leisure to see what you want to see, when you want to see it. Hop off at any of the convenient stops to explore at your own pace. When you're ready, just re-board, and it's on with the tour. It's the perfect way to see the best of Key West. As you're moving along, you'll also see where to dine, shop, relax and have good time in Key West. This is Key West's most comprehensive tour, covering more than 100 points of interest. 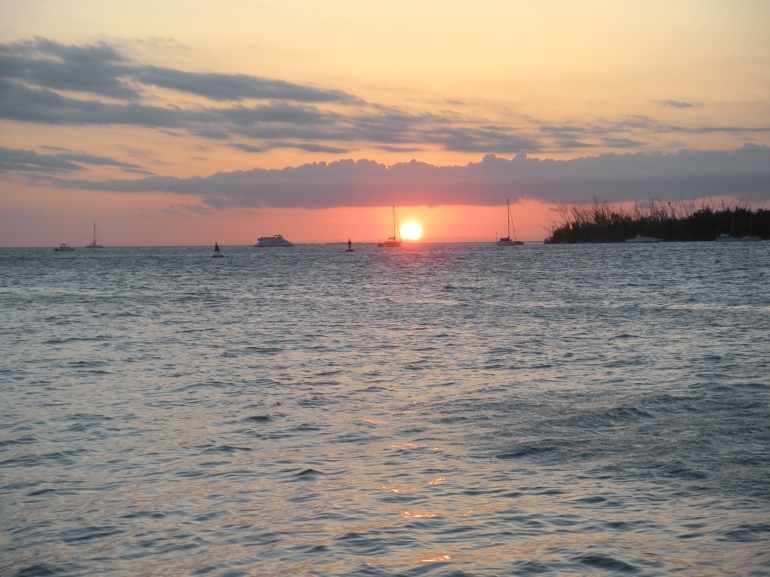 Your guide has been extensively trained and is proud to share the history, lore and legends of Key West.